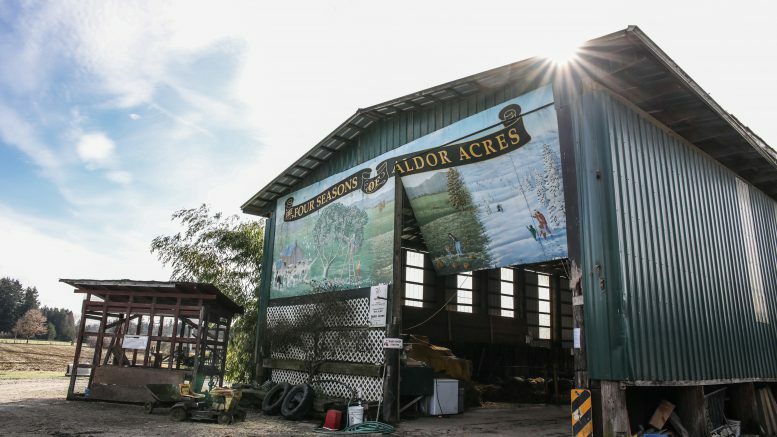 Fort Langley – Family-run Aldor Acres Farm in Fort Langley is celebrating their 30th anniversary, and to celebrate, are offering entrance by donation to their popular Easter event taking place Friday, March 30 to April 2, 2018. All proceeds will be donated to Canuck Place Children’s Hospice and the Langley Memorial Hospital. Activities will include hayrides, farm tours, and a petting zoo. Guests are invited to bring a picnic lunch or purchase lunch at their farm fresh food stand. 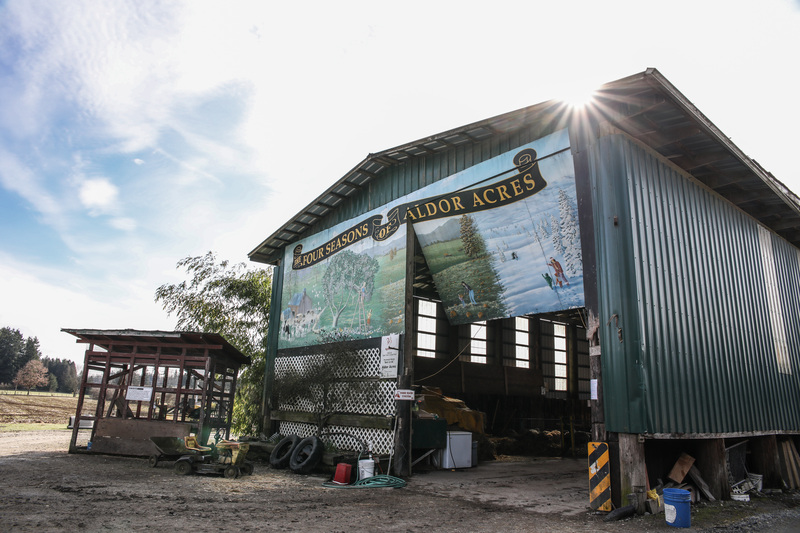 Aldor Acres is family-run farm located in Fort Langley founded by Albert and Dorothy (“Al-Dor”) Anderson. 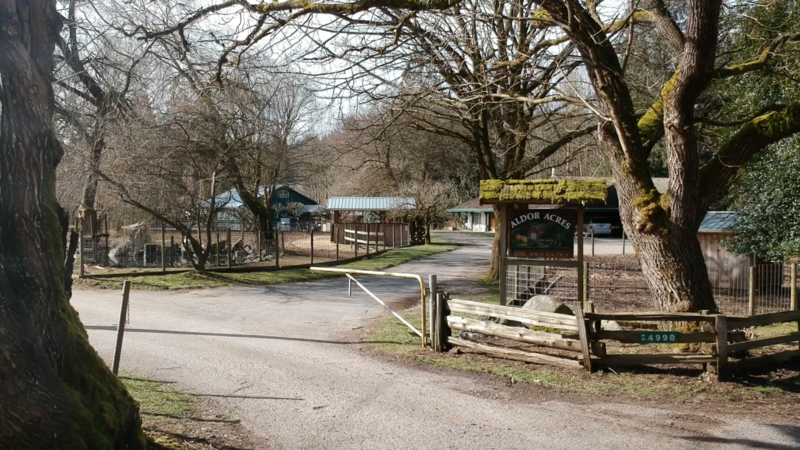 Since opening their doors 30 years ago, they’ve grown their farm to a year-round business with the help of their 4 kids and 19 grandchildren. 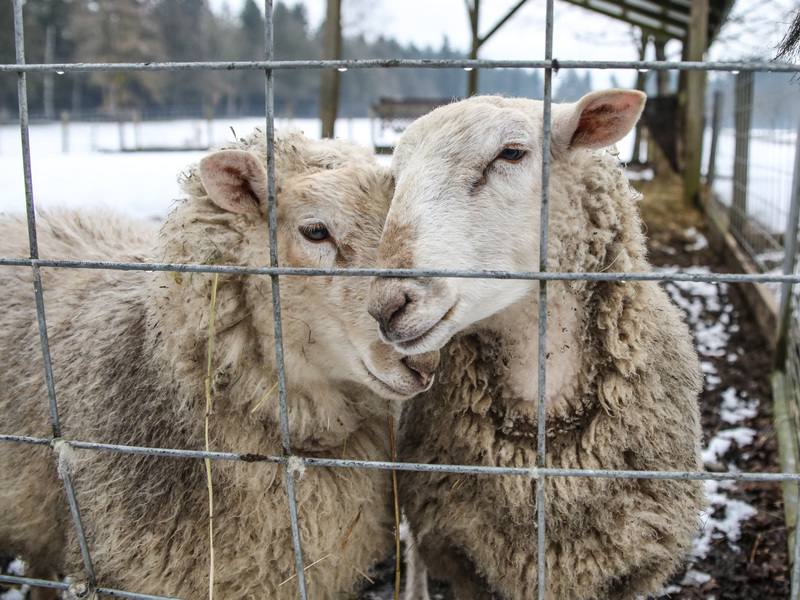 Spring and summer offer farm tours, hayrides, baby animals at Easter, and Farm Kid Camps. October brings 20 acres of pumpkin patches and 5 acres of petting zoos and animal displays. December welcomes Christmas trees and roasting marshmallows around the campfire. In addition, they host birthday parties and company events all year. Giving back is an important initiative to the Anderson family, which is why they regularly donate their time, services, and funds to non-profit organizations throughout the Lower Mainland. Be the first to comment on "Aldor Acres Farms Helping Canuck Place Children’s Hospice And Langley Memorial Hospital- Easter Weekend"